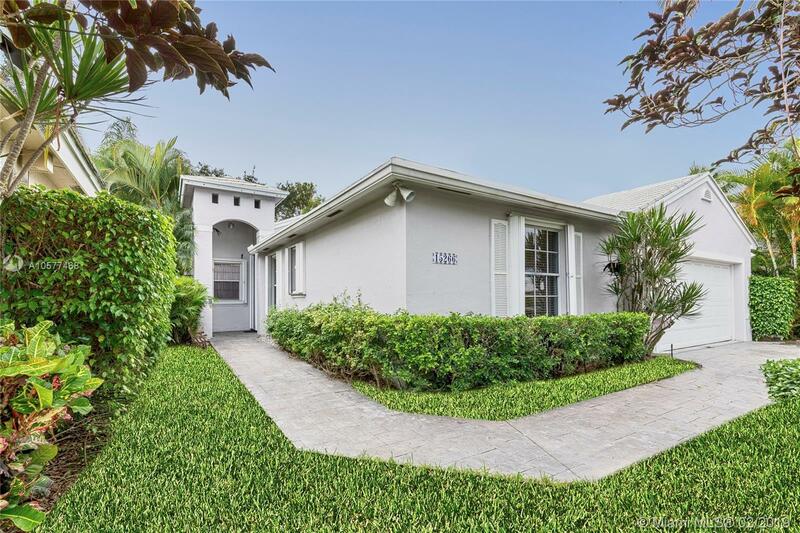 15266 S Wilshire Cir S, Pembroke Pines, FL.| MLS# A10577468 | Susan J Penn l Best Agent l Buy & Sell South Florida Homes! Spacious waterfront home in the desirable community of Grand Palms. Located in West Pembroke Pines. NEW ROOF. new laminated wood flooring in bedrooms, large open kitchen, bar top seating into family room. 2 Bedrooms, 2 Master walk in closets, 3rd room was converted to an open den area/dining, can easily convert back to 3rd bedroom. Vaulted ceilings, open living room area. Two car garage. Located close to I-75, Pembroke Gardens, Whole foods, Costco and much more. First class community amenities include complete lawn care, cable, alarm monitoring, exterior painting, roof pressure cleaning, guarded security gate & more! Close to excellent schools!